Thank you to all who attended the SFHA From Homeless to Housed Conference, we hope you enjoyed your day and took something from it. Presentations are now available to download. 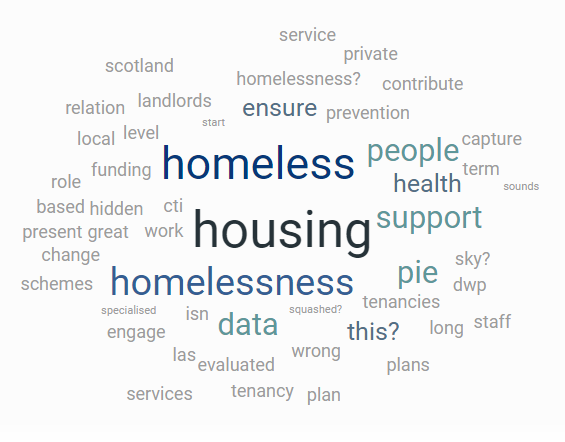 The conference saw over 80 attendees come together in Edinburgh to share ideas about Housing First, Health & Homelessness, Rapid Rehousing, Developing Pyschologically Informed Practise and many more issues regarding homelessness.